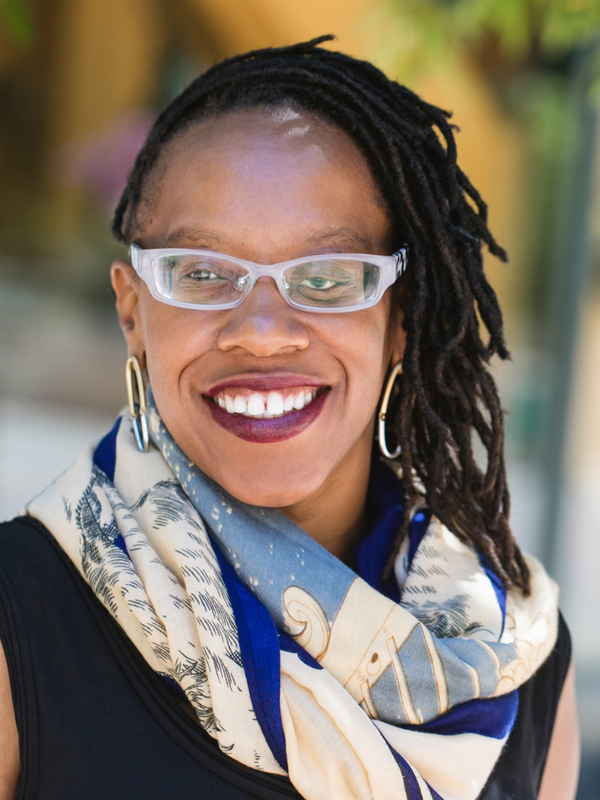 What is the landscape of economic, racial, and social inequities in the Bay Area, and what can we do about it? NCG is excited to announce our new offering - the Racial Equity Action (REA) Institute - to bring together racial equity specialists and leaders to harness our collective strength. To kick off the REA Institute, we are hosting a conversation with field leaders who have experience and knowledge in multiple sectors. 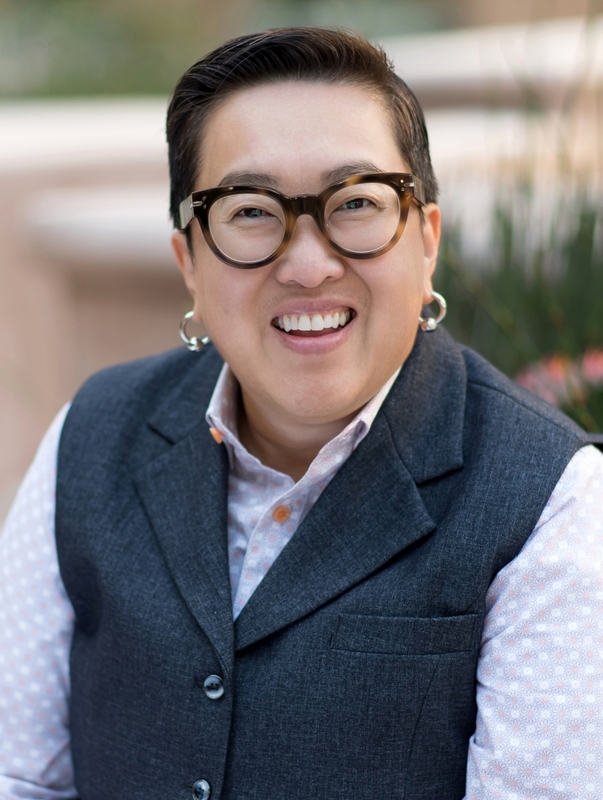 They will discuss the macro view of equity issues for the Bay Area and address the themes of the REA Institute sessions—using evidence, listening to community, shifting culture, leveraging change, and working together. Join us to learn more and see if the REA Institute is a good fit for you and your institution. The San Francisco Foundation’s Fred Blackwell, CEO, will provide opening remarks and NCG’s Alice Y Hom, Director of Equity and Social Justice, will lead a conversation with Manuel Pastor, Director of the University of Southern California’s Program for Environmental and Regional Equity and Lateefah Simon, President of Akonadi Foundation and Director on the BART Board. NCG’s new REA Institute will connect racial equity specialists and leaders in philanthropy, government, business, and nonprofits to learn, network and develop a mix of actionable strategies with field experts and each other. The REA Institute is a multi-sector space to test and deepen racial equity and diversity, equity, and inclusion (DEI) practices. Mr. Blackwell, an Oakland native, is a nationally recognized community leader with a longstanding career in the Bay Area. Prior to joining the foundation, he served as Interim City Administrator for the City of Oakland where he previously served as the Assistant City Administrator. 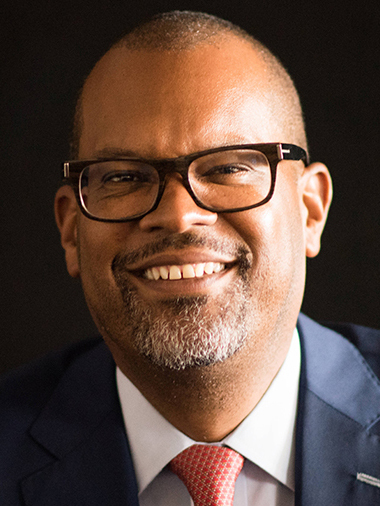 Mr. Blackwell currently serves on the board of the Independent Sector, Northern California Grantmakers, SPUR, the Bridgespan Group, the dean’s advisory council for Berkeley’s College of Environmental Design, and the community advisory council of the San Francisco Federal Reserve. 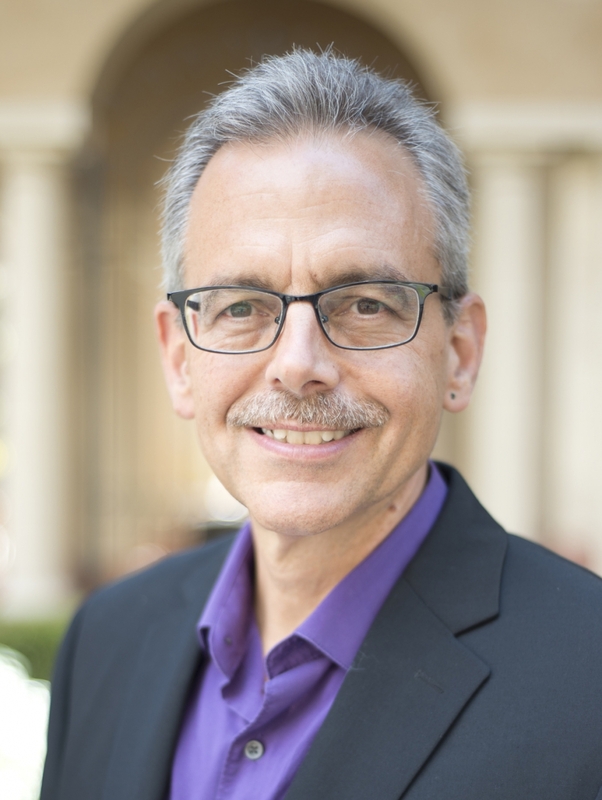 Dr. Manuel Pastor directs the USC Program for Environmental and Regional Equity (PERE) and USC's Center for the Study of Immigrant Integration (CSII) and is the inaugural holder of the Turpanjian Chair in Civil Society and Social Change at USC. Recognized for his work at the intersection of the academy and activism, he received the Wally Marks Changemaker of the Year Award from the Liberty Hill Foundation for his many research partnerships with social justice organizations. His latest book, State of Resistance: What California's Dizzying Descent and Remarkable Resurgence Means for America's Future, looks at the last several decades of economic, social, and environmental transformations in California – and what they can tell us about the road ahead for the U.S. This program is open to NCG member and nonmember funders, and interested people from the government, business, and nonprofit sectors. The REA Institute and this kick-off conversation is generously supported and co-sponsored by The San Francisco Foundation.